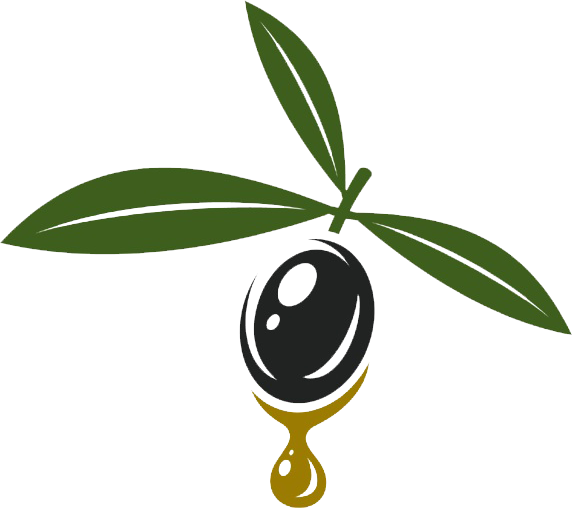 Olive-oil AGROIL is produced by a family business which is activated in The Promise Land ( southwest Aitoloakarnania ), in the fruitful plain which the Achelous river crosses and the Ionian Sea embraces. Our vision is : ” To make the best “olive-oil juice” and not just one more kind of ordinary olive-oil”, and to create a starting point of a magnetic field which will attract people with high standards of nutritional values, by offering a healthy function and protection to their bodies. The olive juice remains in its initial condition, in very low acidity without altering in the flavour, the scent and the health protective polyphenols, in order to have healing capacities. Do not forget that olive fruit is fruit with juice.Its nutritional value and its contribution to health, is known globally and the scientific documentation widely known. Some call unheated olive-oil “divine gift”, some call it “green gold” and some call it “liquid gold”. Olives are collected with hands ( without strain ) and olive oil is produced immediately within 2-3 hours after the harvest. 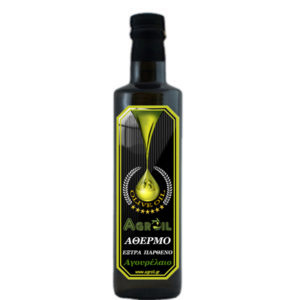 Its acidity, is always below 0,3%, the low levels of K232, K270 and its wealth in polyphenols ( it should be mentioned that some substances of olive-oil have important biological action and there are anti-inflammatory, antioxidant, cardio-protective and neuroprotective capacities in them ), vitamin E and very rich omega-3 and omega-6 fatty acids, fruity,bitter, spicy and with intense olive scent, make it not just an ordinary olive-oil, but a plant supplement which is especially beneficial to our health. The capacity to understand nature and allow it to produce its gifts in its own rhythms. 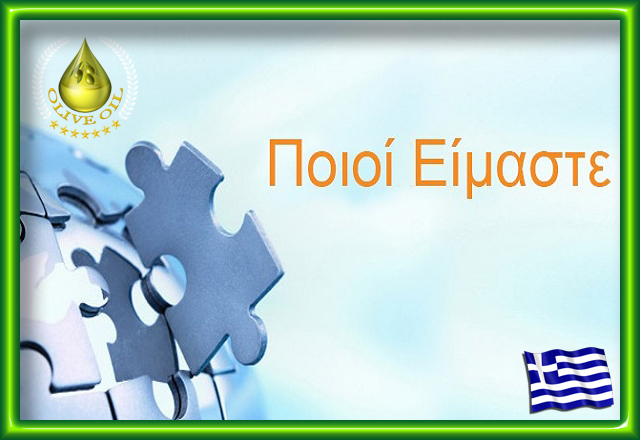 That is our way of life.